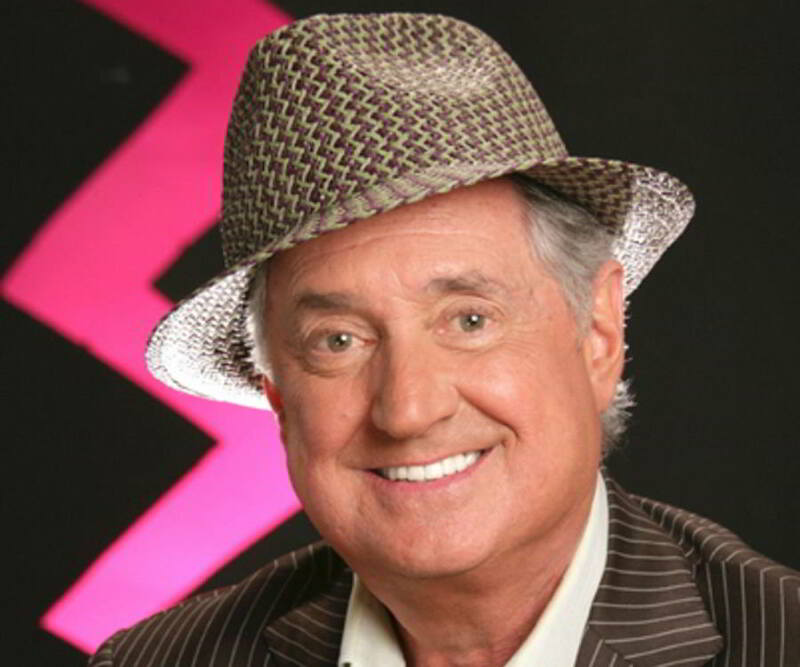 Neil Sedaka is a noted American singer and songwriter who rose to fame with his 1959 song, ‘Oh! Carol’ Read this biography to know his birthday, childhood, achievements, family life and other fun facts about him. 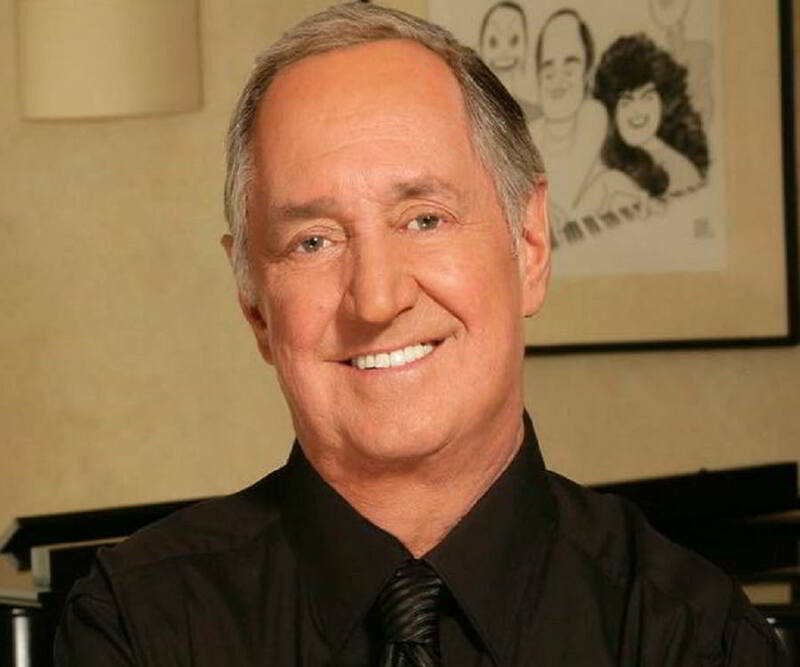 Neil Sedaka is a noted American singer, pianist and composer. He started taking piano lessons when he was in the second grade and joined Juilliard School of Music at the age of eight. He continued his training there until he was 16. Meanwhile, he developed an interest in rock and formed a songwriting partnership with Howard Green at the age of 13. The duo first came into the limelight with ‘Stupid Cupid’, which was sung by Connie Francis. However, it was ‘Oh! Carol’ that established Sedaka as a singer, earning him ninth position on the Hot 100 chart as well as international repute. Thereafter, he continued to release hits until Beatle mania hit the USA, and he found his record sales waning. Nevertheless, he continued to be popular as a songwriter and concert artist, performing at various concerts across the world. He later made a comeback in the 1970s. Apart from English, he has cut records in Italian, Spanish, German, Japanese, French and Hebrew. 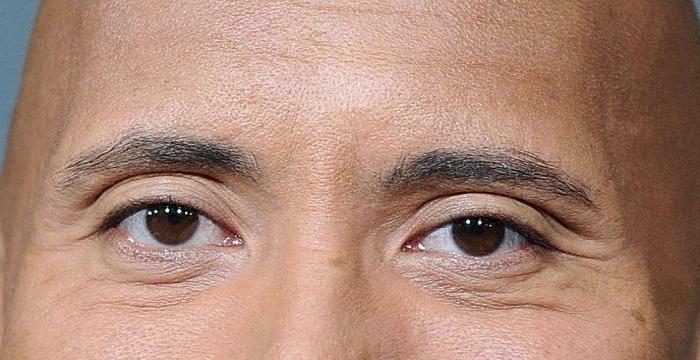 A popular concert artist, he continues to perform all over the world to this day. Neil Sedaka was born on March 13, 1939 in the Brighton Beach, a predominantly Jewish neighborhood in Brooklyn, New York City. His father Mac Sedaka, a Sephardi Jew of Turkish origin, was a cab driver. He was also a great tennis and shuffleboard player. His mother Eleanor née Appel was an Ashkenazi Jew of Polish-Russian origin. Neil was born younger of his parents’ two children, having an elder sister who was senior to him by two years. Brought up in an extended family and sharing their two-bedroom apartment with his grandparents and five aunts, Neil had a very happy childhood as he was spoiled by the ladies of the house. He also had a close relationship with his father who took him to ballgames and prizefights. Neil must have inherited his musical aptitude from his concert pianist grandmother who had studied with the founder of the prestigious Julliard School. However, first to notice his talent was his second-grade music teacher who once sent him home with a note suggesting that he take private lessons in piano. Neil began his piano lessons at a neighbor’s instrument. Eventually, his mother took up a part time job and bought a second-hand upright piano for him in the hope that Neil would become a classical pianist when he grew up. In 1947, eight years old Neil won a scholarship to the Juilliard School of Music's Preparatory Division for Children, where classes were held every Saturday. Here, he began intense training in classical piano, which continued for the next eight years. In 1949, he watched the romantic musical comedy film, ‘Make Believe Ballroom’, wherein many renowned singers appeared as themselves. Listening to its songs, he developed a taste for pop music. Nonetheless, he continued his training in piano as well as his formal education. In 1952, his neighbor Howard Greenfield, a 16 years old poet, asked Neil to write music to go with one of his poems. Thus, began a collaboration that lasted until Greenfield’s death in 1986. For his secondary education, Neil was enrolled at the Abraham Lincoln High School. By then, he had also started playing pop music on his piano, which made him very popular among his peers. He was not only invited to every teenage party, but he also was the heart of these parties. In 1956, when he was 16 years old, his high school music teacher signed him up for the New York City High School Music Competition, in which he was declared one of the five winners. Later that year, he graduated both from Abraham Lincoln High School and Julliard School of Music. 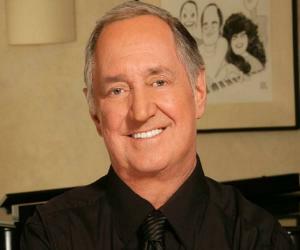 While Neil Sedaka was still at Julliard School of Music, he and Greenfield found work with Atlantic Records, writing songs mainly for African-American singers. Sometime around this time, he also formed a band called, ‘The Token,’ with his schoolmates, Hank Medress, Eddie Rabkin and Cynthia Zolotin. ‘The Token’ attracted the attention of record producer Morty Craft who in 1956 recorded their first two songs, ‘While I Dream’ and ‘I Love My Baby’, which went to become regional hits. Later, they recorded two more songs, ‘Come Back Joe’ and ‘Don’t Go’. In 1957, Sadeka left ‘The Token’ to embark on a solo career, performing at various shows. Initially, he was hesitant and developed cold feet before his performances because he had never taken any singing lessons. Often his mother had to push him out on the stage. In 1958, Sadeka and Greenfield left Atlantic Records, signing a songwriting contract with Aldon Publishing Company, owned by Don Kirshner and Al Nevins. Shortly after that, the duo was sent to visit Connie Francis, who was going through a dull period. At first, Sedaka played what he believed to be his best ballads for Connie Francis. When they left her unimpressed, at the insistence of Greenfield, he played ‘Stupid Cupid’. It greatly impressed the singer. Connie Francis recorded ‘Stupid Cupid’ on 18 June, 1958 at Metropolitan Studio. 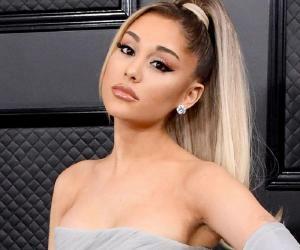 By August, it reached the Top 15 chart, later peaking at the 14th position at the Billboard hot 100 chart. ‘Stupid Cupid’ not only helped Connie Francis make a comeback, but it also made Sedaka well-known in the industry. Moreover, he also received a cheque of $54,000, which left him financially secured. Soon after ‘Stupid Cupid’ was released, at the urging of Don Kirshner and Al Nevins, Sedaka cut a demonstration tape, singing songs that he had co-written with Greenfield. It caught the attention of RCA Victor, who eventually signed a recording contract with them. In 1958, Neil Sedaka recorded his debut song, ‘The Diary’. Originally written for the Little Anthony & The Imperials, the song did reasonably well when it was released by RCA Victor in the same year, eventually reaching the 14th position on Billboard. He also recorded ‘I Go Ape’ and ‘No Vacancy’ in 1958. While ‘No Vacancy’ was released on the B side of ‘The Diary’, ‘I Go Ape’ was released in 1859. Later it was included in his debut album, ‘Rock with Sedaka’, which was released in the same year. ‘I Go Ape’ missed the Top Forty Chart, reaching the 42nd position. But his next single, ‘Crying My Heart Out For You’, was a total failure, reaching 111th position in US chart. RCA was about to drop him altogether, withholding four more tracks that he had recorded with them. After the failures, Sedaka and Greenfield began to study three biggest hit singles, and eventually wrote ‘Oh! Carol’. Released in 1959 by RCA, it gave Sedaka his first domestic Top Ten hit. ‘One Way Ticket (To the Blues)’, released on its B side, hit the pop chart in Japan. After ‘Oh! Carol’, Neil Sadeka began to churn out one hit after another, releasing 'Stairway to Heaven', 'You Mean Everything to Me' and 'Run Samson Run' in 1960. Among his 1961 hits were 'Calendar Girl', which peaked at no. 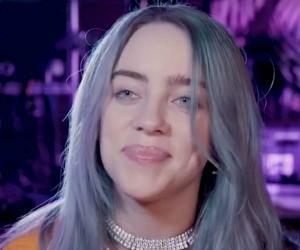 4 on the US charts, 'Little Devil' and 'Happy Birthday Sweet Sixteen'. Also in 1961, he had two studio album released, ‘Circulate’ and ‘Neil Sedaka Sings Little Devil and His Other Hits'. Both of these albums were rereleased in the 1990s. In 1962, Sedaka reached the peak of his career with his song ‘Breaking Up is Hard to Do’ hitting the number one position of the Billboard Hot 100 chart on August 11. Later that year, he released another hit, ‘Next Door to an Angel’, which peaked at number five of the same chart. Concurrently with recording music in English, he also started recording in foreign languages, starting with ‘Esagerata’ and ‘Un giorno inutile’ in Italian. These were followed by other hit songs, such as ‘Tu non-lo sai’, ‘Il re dei pagliacci’, "I tuoi capricci’ and ‘La terza luna’. In 1963, his popularity began to decline and his ‘Alice in Wonderland’ could only touch number 17, ‘Let's Go Steady Again’ reached number 26, ‘The Dreamer’ reached number 47 and ‘Bad Girl’ could only peak at number 33. Thereafter, when Beatle mania began to spread across the globe like a wild fire, Sedaka’s situation began to get worse. From 1964 to 1966, all but three of his singles failed to reach the Hot 100. He now concentrated on songwriting, penning hit songs like ‘The Hungry Years’ for Frank Sinatra, ‘Solitaire’ for Elvis Presley, ‘Puppet Man’ for Tom Jones and ‘Workin' On a Groovy Thing’ for The Fifth Dimension. In the early 1970s, he moved to England where he became very popular as a concert artist, releasing the album, ‘Live at the Royal Festival Hall’, in 1974. He also recorded a few songs, hitting the British charts with ‘That’s Where the Music Takes Me’ and ‘Laughter in the Rain’. In 1973, Neil Sadeka met Elton John, who was about to open the recording company, Rocket Records. In 1974, he rerecorded a few of Sadeka’s British hits like ‘Laughter in the Rain’ for a compilation album called, ‘Sedaka's Back’, which he released in November. Released in October 1974 as a single from ‘Sedaka's Back’, ‘Laughter in the Rain’ reached number one on the US Billboard Hot 100. Another single, ‘The Immigrant’, peaked at number 22 on the same chart. The album itself was certified Gold for exceeding half a million sales. In 1975, Sedaka released his next album ‘Overnight Success’ in Europe, later releasing almost the same tracks as ‘The Hungry Years’ in the USA. One of the tracks was a duet with Elton John. Called ‘Bad Blood’, it reached number one on the Billboard Hot 100. In 1976, Sedaka released his third and final album, ‘Stepping Out’, with John’s record company. Thereafter, he switched to Elektra Records, releasing ‘A Song’, his first album with them in 1977. Since the company failed to promote his album, it did only moderately well. He remained with Elektra until 1981, releasing four more albums, ‘All You Need Is the Music' (1978), 'The Many Sides of Neil Sedaka' (1978), 'In the Pocket' (1980) and ‘Neil Sedaka Now’ (1981). However, none of them fared really well. In 1982, Sedaka left Elektra to join Curb Records, releasing two albums, ‘Come See About Me’ (1983) and ‘The Good Times’ (1986), with them. Unfortunately, both these albums did poorly and in 1986, his contract with Curb was dissolved. In 1986, Sedaka created his own label in order to find marketplace for his hits, occasionally releasing new albums in CD format, which he produced himself. Concurrently, he continued to perform at concerts in the US as well as in Europe, which were attended by millions of his fans. In 2007, he signed a recording contract with Razor and Tie Records, releasing ‘The Definitive Collection’ with them in the same year. It reached the Top 25 on Billboard's Top 200 Albums chart in May. In 2008, he released ‘Waking Up is Hard to Do’, an album for children, again hitting US Billboard Top 200 Albums chart with it. 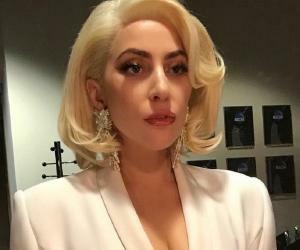 His last album, ‘I Do It for Applause’, was released on August 12, 2016. Neil Sedaka first came into the limelight with ‘Oh! Carol’, a song he co-wrote with Howard Greenfield. Recorded by him in 1959, the song became an international hit, reaching the ninth position on the US Hot 100 chart and first position on the Italian chart. He is also known for his comeback song, ‘Laughter in the Rain’. Co-written with Phil Cody and recorded in 1974, the song reached number one on the Billboard Hot 100, also staying at the top of the adult contemporary chart for two weeks. In 1962, Neil Sedaka married Leba Strassberg, whom he had met four years ago while playing with his band at a resort owned by Leba’s father in the Catskill Mountain. It was love at first sight for them. She later became his manager. The couple has two children; Dara and Marc. Dara grew up to be a recording artist, who has sung the Billboard Top 20 hit duet, ‘Should've Never Let You Go,’ with her father. She is also a vocalist for television and radio commercials. Marc is a screenwriter for television and films.